If you are, or think you are, having heart problems it is important to be checked out by a doctor, because it might be a heart disease and heart disease treatment may help you. When it comes to heart disease there are many types, from Coronary Artery Disease, Heart Valve Disease, Heart Muscle Disease known as Cardiomyopathy. The causes of heart problems can vary, and sometimes the causes are unknown. Heart Valve Disease is where one or more of the four heart valves that the heart has is not working properly; either pushing blood out or leaking blood back in. Some causes for heart valve disease may be Rheumatic fever, syphilis, from bacteria and germs that have entered into the blood stream that may attack the valves; along with hypertension, heart attacks, and cardiomyopathy can all be causes of heart valve disease. Heart muscle disease, Cardomyopathy, is where there is damage to the muscle of the heart. It can be caused by long-term high blood pressure, tissue damage from a heart attack, heart valve disease, diabetes, thyroid disease, vitamin deficiencies, abuse of cocaine or alcohol. Coronary Artery Disease is more than likely the heart disease most people have knowledge of. It is where plaque builds up inside the arteries, causing a blockage. Causes for Coronary Artery Disease can steam from high blood pressure, smoking, diabetes, wrong lifestyle choices. Even though there are different causes depending on the type of heart problem, the symptoms can be the same. Shortness of breath, weakness, dizziness, nausea, rapid heart beat, fatigue, chest pressure, swelling, palpation, and even fainting can all be symptoms of a heart disease. If you think you are having heart problems, keep a journal or record of any symptoms you are having, the frequency of them, and what they are to take with you to the doctor. There are several test and or procedures the doctor may do to determine if you have a heart disease and what kind you may have. 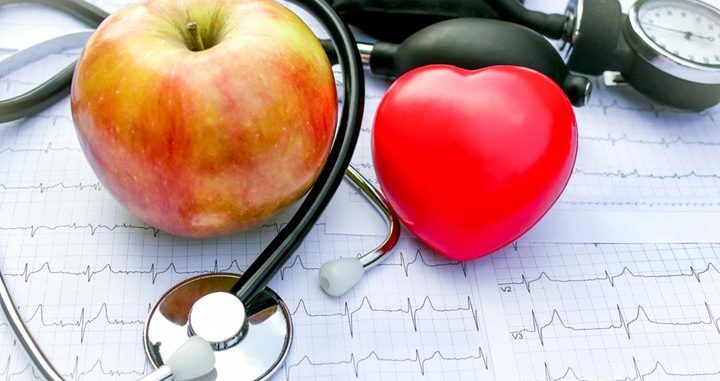 Depending on the heart problems, and heart disease you have, doctors will determine what kind of heart disease treatment that may work for you best. Many patients will be recommended for lifestyle changes as a source of treatment. Dietary changes such as a low fat, low sodium diet is one type of lifestyle change that will be recommended, along with thirty minutes of exercise daily, lowering alcohol consumption and quitting smoking. Medication may be another heart disease treatment your doctor may choose. Depending on the type of heart problems and symptoms will determine the medication that patients will be subscribed. Such medications may be used to lower blood pressure or cholesterol or as blood thinners, beta blockers, and ACE inhibitors. If there is swelling, patients may be put on Lasex, which will help patients urinate out excess fluid. It is also recommend that when patients have swelling in the ankles and feet that they keep there feet elevated above there head, it will help the swelling to go down. There are also surgeries and procedures that may be a course of heart disease treatment. A Cardio Angioplasty where a balloon is inflated to break up plaque build up may be a course of heart disease treatment that a doctor may choose. Valve repair surgery is often done for patients with heart valve disease. A Coronary Artery Graft, can also be a source of heart disease treatment; where a graft is taken from either one’s leg or chest wall to connect above and below the blockage bypassing the blockage. If the heart disease leads to heart failure, a heart transplant may be required. If one is having heart problems he or she should know that many people with proper heart disease treatment live very long active lives.